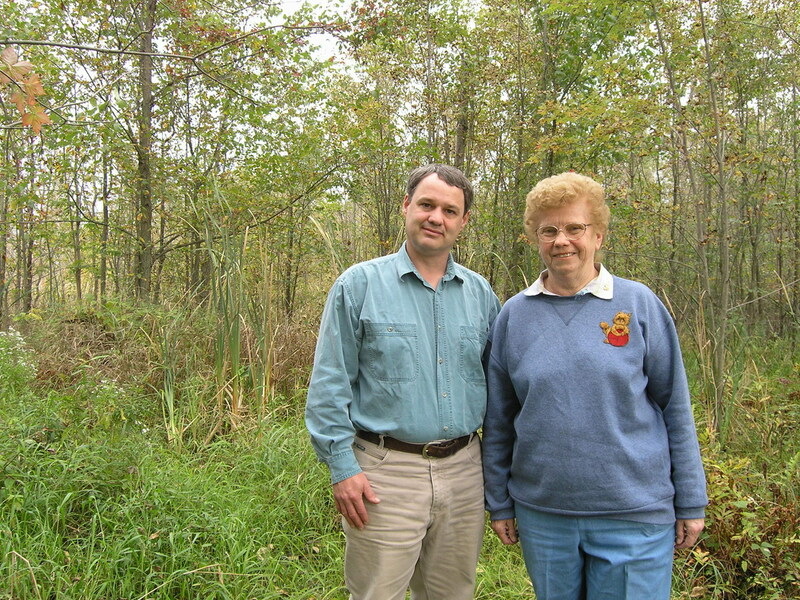 The Hamilton Naturalists’ Club (HNC) has been protecting and restoring natural spaces since 1919 in both urban and rural settings around Hamilton, Ontario. HNC recognizes the value of protecting and restoring nature in both small and large areas as well as the importance of being able to visit nature. HNC’s outdoor education program has shown the lack of a connection to nature which started the urban habitat creation projects and nature outings. HNC also remains busy with stewardship activities at the nature sanctuaries and with creating new nature sanctuaries. Jen Baker, HNC’s Land Trust Manager, will describe the club’s urban and rural stewardship activities and the unique partnerships that have been formed. Jen Baker has been a volunteer with the Hamilton Naturalists’ Club for over 15 years and has served as the only staff person since 2008. As the Land Trust Manager she works to secure natural lands for permanent protection and helps to steward the HNC’s nature sanctuaries with a focus on protecting species at risk. She coordinates the HNC’s popular hands-on education program that teaches students about local wildlife and gets them out in nature. She also works to secure important natural lands with the Cootes to Escarpment EcoPark System and the Hamilton Conservation Authority. Prior to joining the HNC, Jen worked at Ontario Nature for almost 10 years in a variety of roles, including Boreal Program Manager and Nature Network Manager. Jen enjoys being outside as much as possible whether it’s running, trekking to Machu Picchu, hiking Gros Morne Mountain, or paddling a quiet lake.